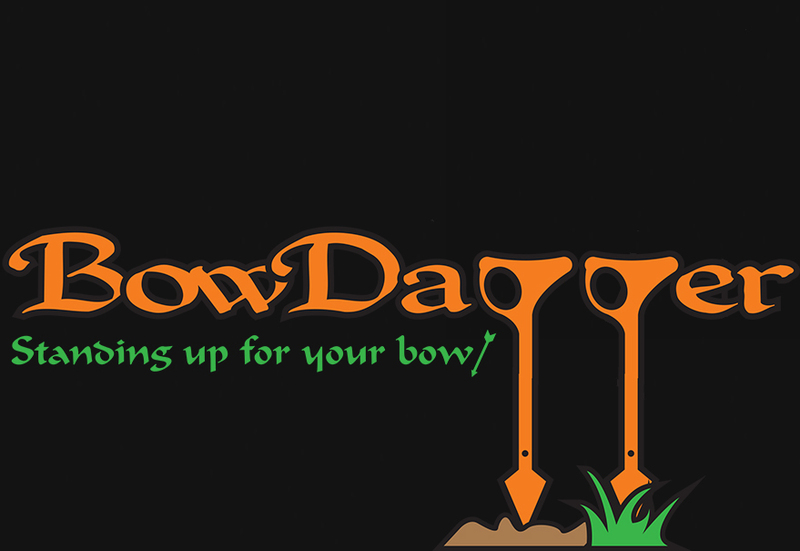 Many BowDagger users have a similar story - they saw us at one of the R100 tournaments and gave the BowDagger a try. Kevin is one of those archers, and we're happy to have him as a member of the family! I bought the BowDagger on July 16, at the World Deer Expo in Birmingham, AlI have to say is this beats all of my expectations. Shooting a NoCam, I've had problems balancing the forward lean and this solves it. My groups have never been tighter and I'm amazed that the noise level is as quiet as it was. This is a great product that I plan on letting all of my bow hunting friends about. Like many archers, the BowDagger is such a new idea that it can take awhile to sink in. Mike danced around the idea of the BowDagger for quite a while, but finally committed and joined BowDagger Nation! He's a low-key guy. This is Mike with his excited face on. I love shooting my Athens Archery Convixtion with my BowDagger on it..!! Keeps my bow off the ground, my cams aren't in the mud or dirt and wherever I'm shooting I can just stick it in the ground and don't have to worry about finding a place to hang it or set it down. . Oh, did I mention it's also a Awesome Stabilizer too..!!! -Charles H.
Awesome product love the dagger!!!!! -Joe Q. Never lay your bow on the ground again. Thanks again to the guys with bow dagger!!! -Aaron S.